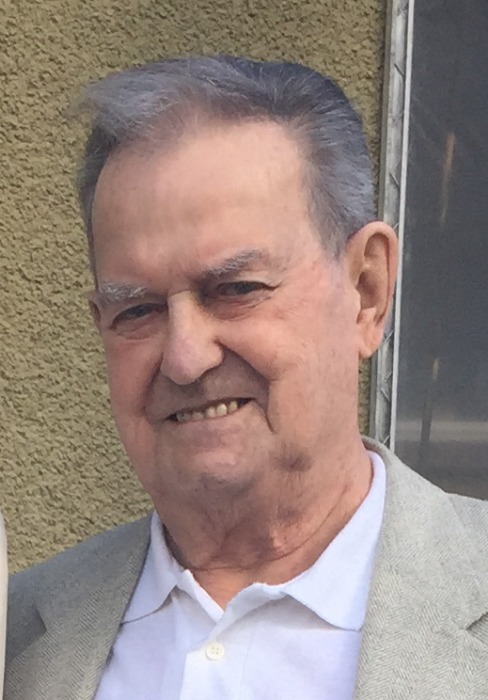 Obituary for Frank Joseph Ronald Houde | Providence Funeral Homes & Crematorium Inc.
Frank Houde of Summerland, British Columbia died April 3, 2019 at the age of 86 years. He will be remembered and sadly missed by his loving wife of 40 years, Audrey and children Bernadette, Holly, Brent, Carole, and Ronald. He was predeceased by Cecilia Houde. Frank was a carpenter by trade. He loved building things. He also loved selling fruits and vegetable and frequented flea markets with his wares. He delighted in a big and loving family in Summerland and Quebec including many grandchildren and great grandchildren. He always held his home province of Quebec in his heart. Frank’s Celebration of Life will be held on Sunday, April 7, 2019 at 2:00-5:00 p.m. at Royal Canadian Legion Branch 22, 14205 Rosedale Avenue, Summerland, British Columbia.